The AIG Ladies Cups and Shields National Finals take place at Malone Golf Club from September 27th – 30th. Thirty teams from across the country are hopeful to experience the success and prestige associated with winning a National Pennant. Malone is no stranger to hosting big events or to club success as they themselves have been represented at the National Finals on numerous occasions in the past, none more successful than their winning Senior Foursomes team in 2012. Lady Captain of Malone, Ann Brown, a long-time ILGU Official, is delighted to welcome the finalists to her club next week, "It is a great honour as Lady Captain to welcome all to the AIG Ladies Cups & Shields National Finals, Malone has hosted many notable tournaments during its 120 year history and we are extremely proud and honoured that we have been chosen to host this prestigious event in the first time it has been held in Ulster." 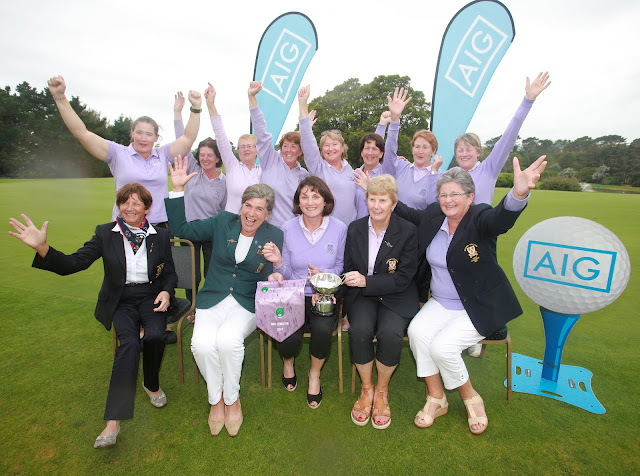 This is the 3rd year that AIG are title sponsors of the Ladies Cups and Shields and General Manager Declan O'Rourke is delighted to be involved, "When AIG extended its existing relationship with the ILGU in 2015 by announcing a four year sponsorship of the Ladies Cups and Shields it reinforced AIG's already existing commitment to supporting ladies amateur golf in Ireland. After a very successful finals at Dundalk last year, we look forward to another four days of exciting competition at the highest club level of golf at Malone." Mountbellew may well head home with three National titles as their Intermediate Cup, Minor Cup and Challenge Cup teams claimed honours at the Connacht Finals, while Shandon Park and Lurgan both have two teams in action and will no doubt have home support as they chase victory across the Ballydrain and Drumbridge 9's at Malone. 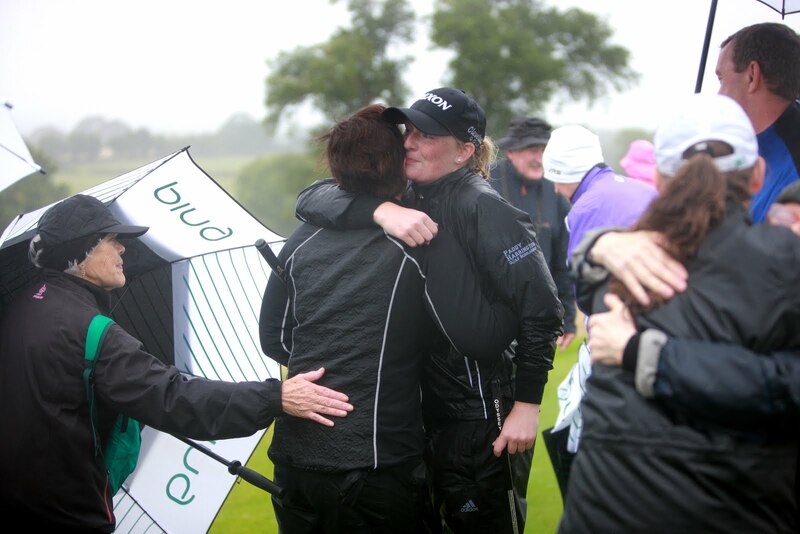 Another two clubs that will be vying for double glory are Lucan, East Leinster Senior Foursomes Champions, and Cahir Park, Mid Leinster Intermediate Cup Champions, who will take part in not only the AIG Ladies Cups and Shields Finals next week but also at the Revive Active Fourball Finals the following week at Royal Tara. With players ranging in handicap from below scratch to 36 competing next week, the AIG Ladies Cups and Shields is the most diverse event on the ILGU calendar. As the excitement of the week unfolds, heartbreak is inevitable for most and National Pennants will come to a few but the event will undoubtedly create unforgettable memories for all who attend.